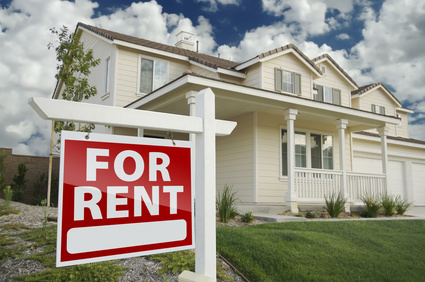 Home > Blog > Do Renters Need Insurance? Unlike homeowners, many renters choose not to purchase renters insurance. Many belongings are very high-value. Renters should consider what jewelry they own and pay particular attention to their electronics situation (stereos, CDs, CD players, game systems, speakers, computers, etc.). Renters insurance is affordable, often well under $400 per year. And if you buy renters insurance from the same company you purchase your auto insurance; you could end up saving hundreds! Insurance policies carried by landlords typically offer little or no coverage for property that is owned by tenants and guests. Renters who don't carry insurance should remember that they also need protection for their legal obligations to others. What if you're on a softball team with your friends and you smash a line drive into the face of another player? Emergency treatment and cosmetic surgery is expensive. If you rent and you don't have insurance…call us. We can provide options that are affordable and give you peace of mind.